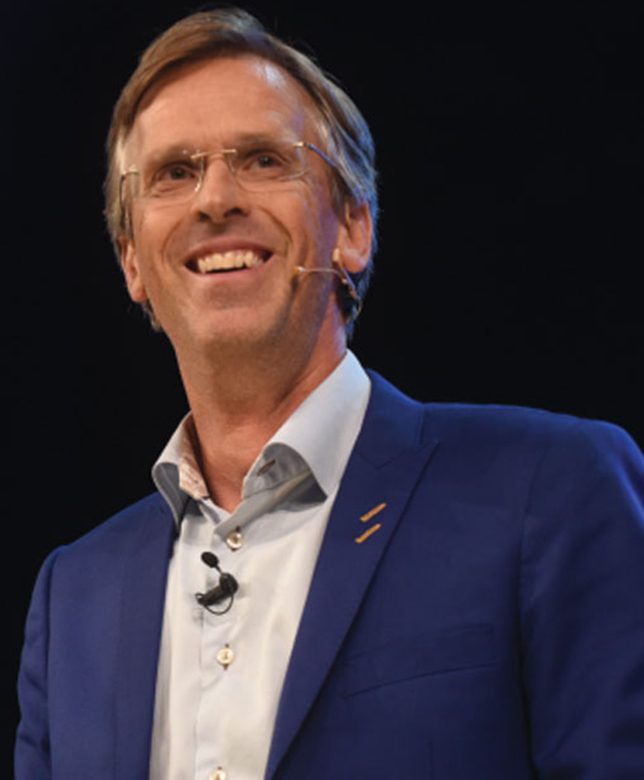 Fredrik is an author and global keynote speaker, who passionately talks about business creativity, innovation and idea generation – and on how to develop a global mindset and build a truly global company. Fredrik was invited to speak in 23 different countries last year alone, and has been based in Asia since 2005. He has shared his wisdom on various corporate platforms including VISA, IKEA, KPMG, Hewlett Packard, China Mobile, Ogilvy American Express and many more. Fredrik was voted Speaker of The Year in Sweden and selected as one of the “The Best Swedish Speakers Ever”. 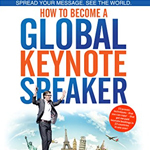 He is a CSP (Certified Speaking Professional – one of 700 globally) as well as a Global Speaking Fellow (one of only 30 globally). 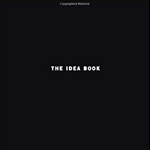 He is the author of 9 books, including ‘The Idea Book’ which was included in the 100 Best Business Books of All Time.